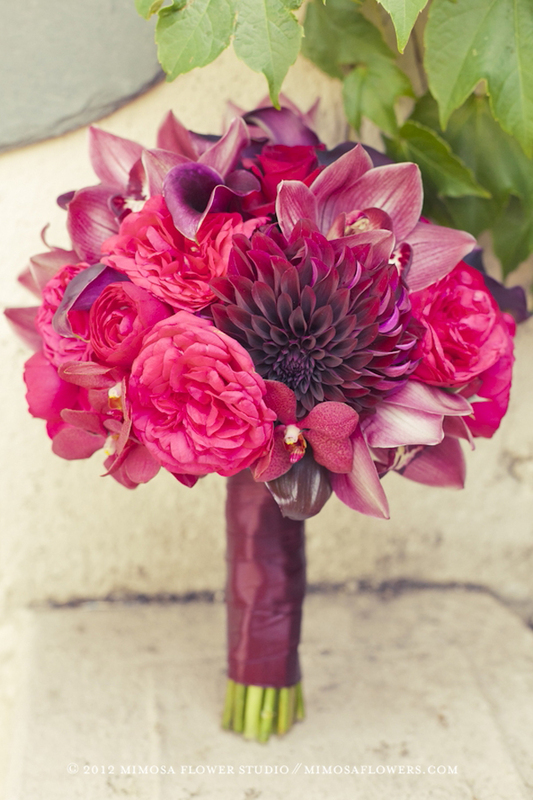 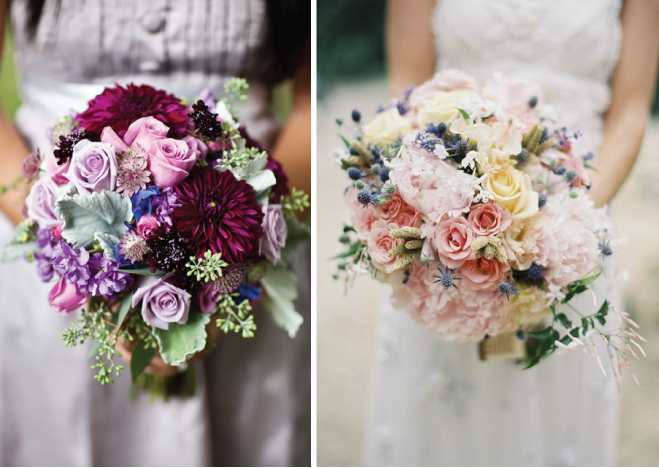 Get ready to fall in love with some pretty amazing flowers. 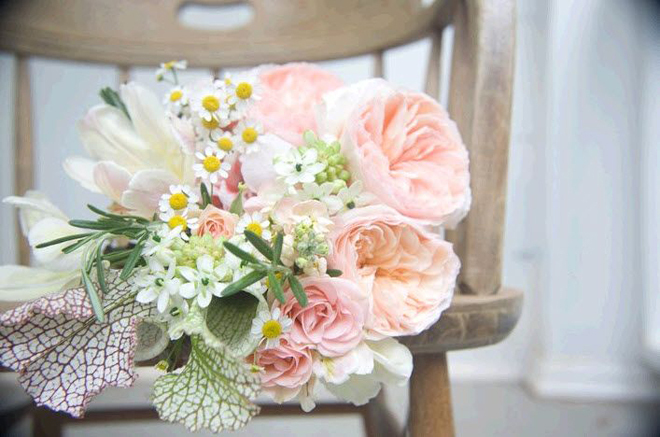 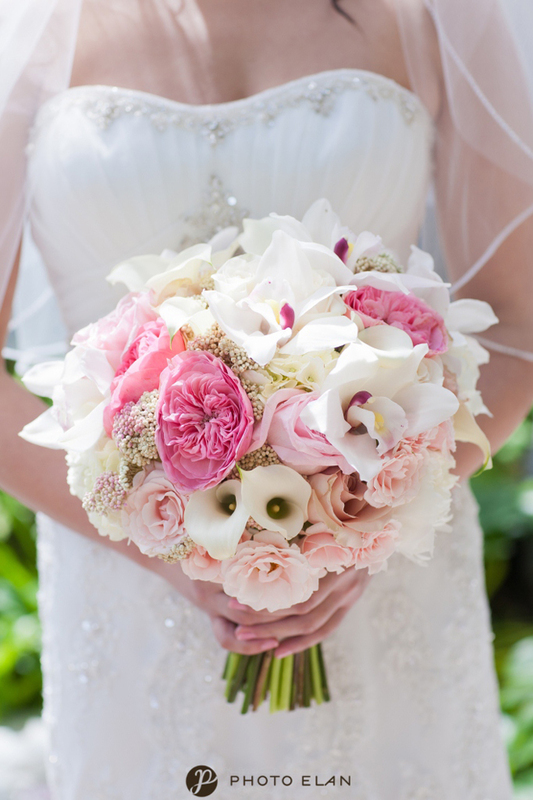 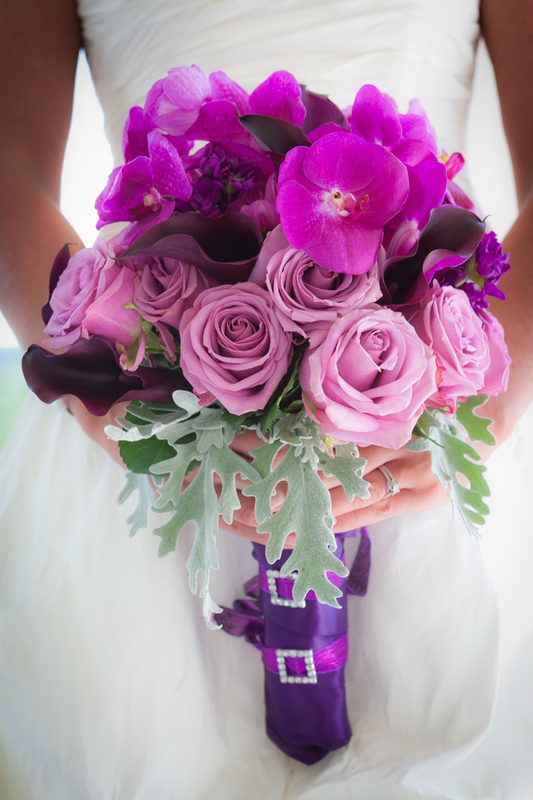 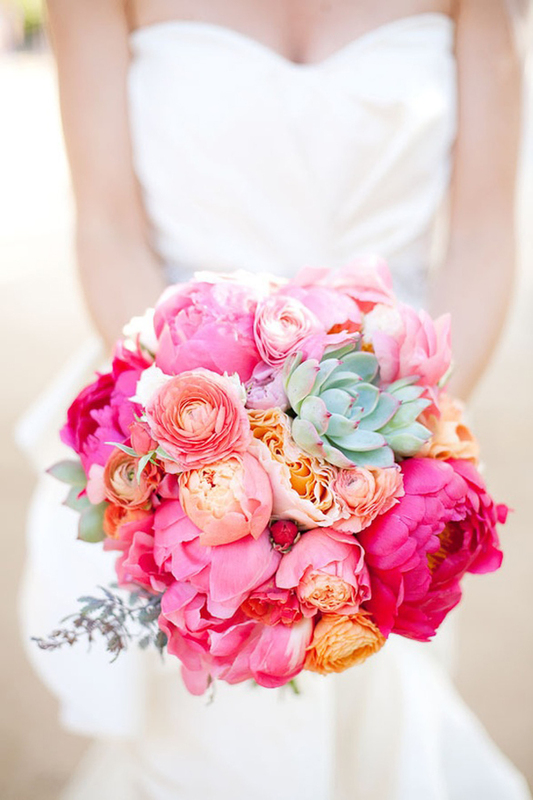 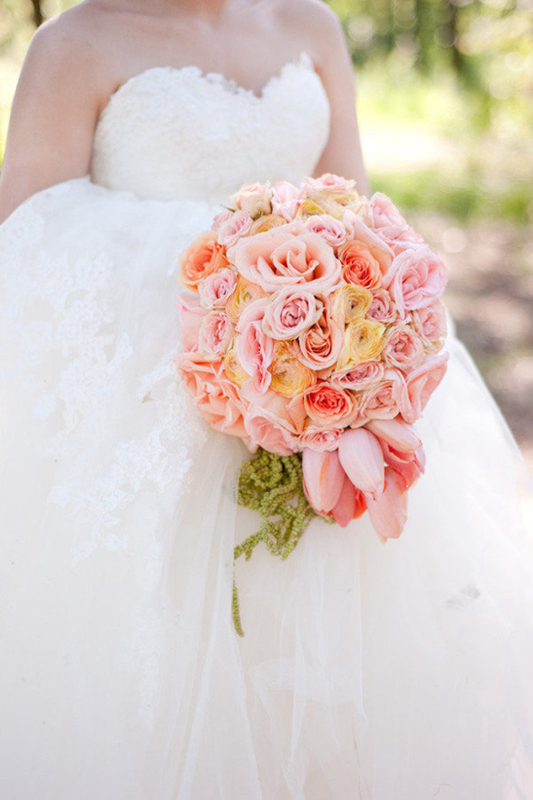 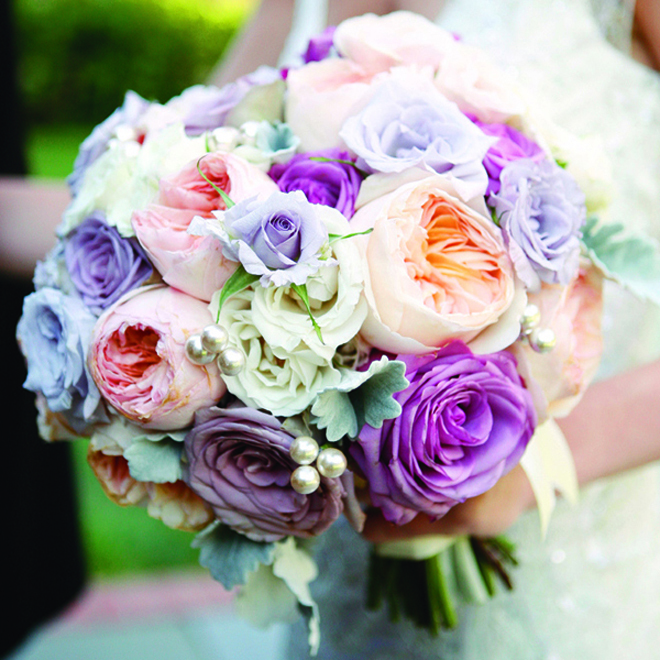 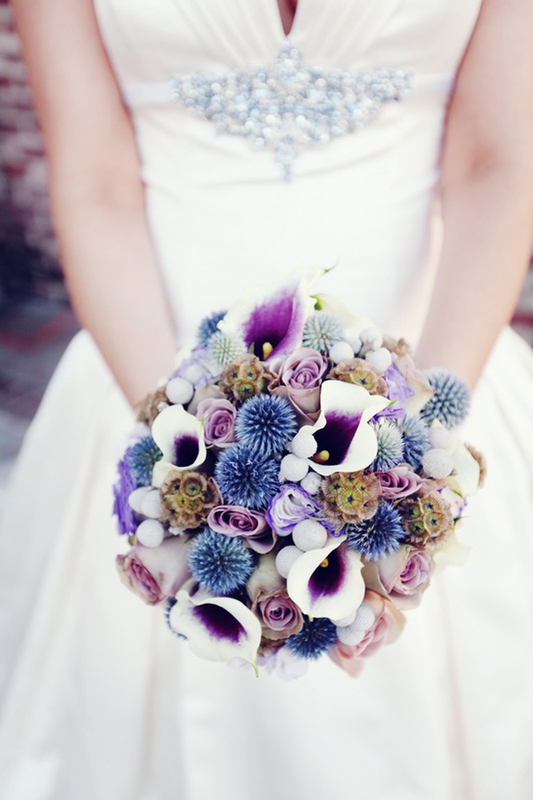 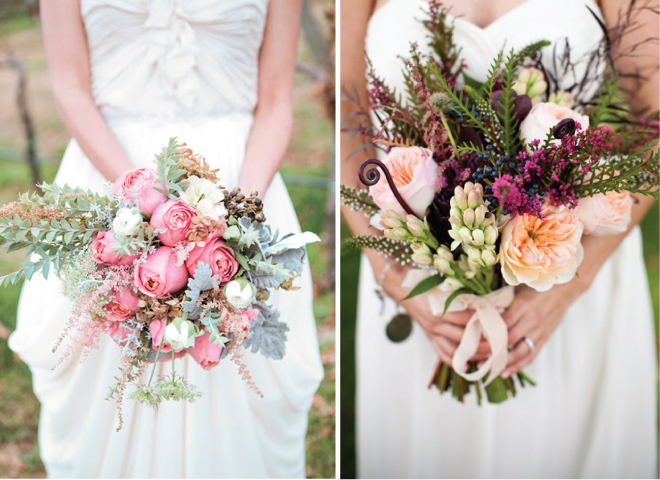 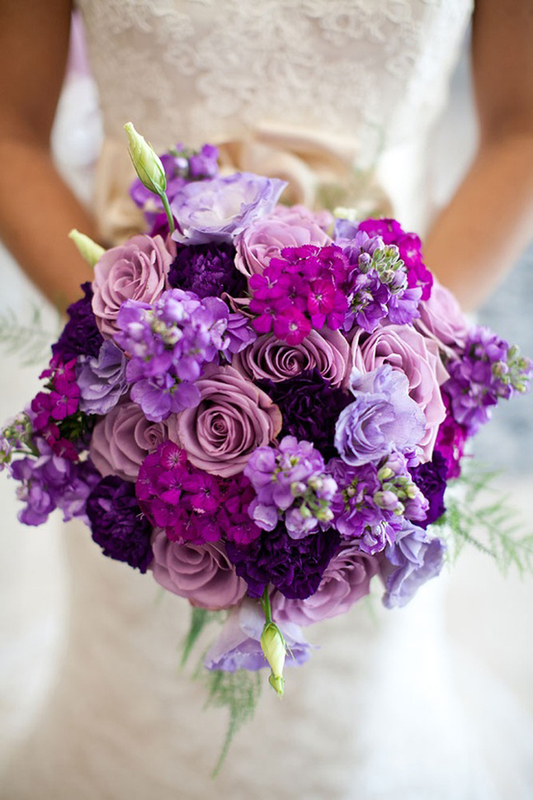 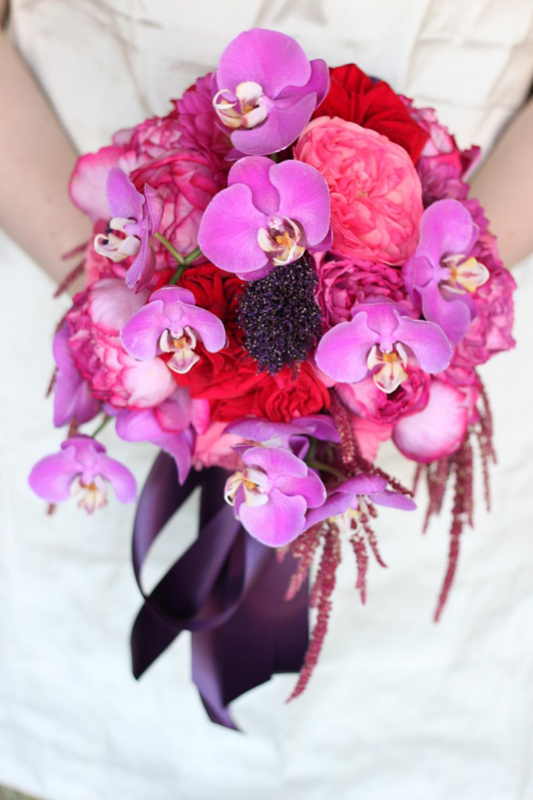 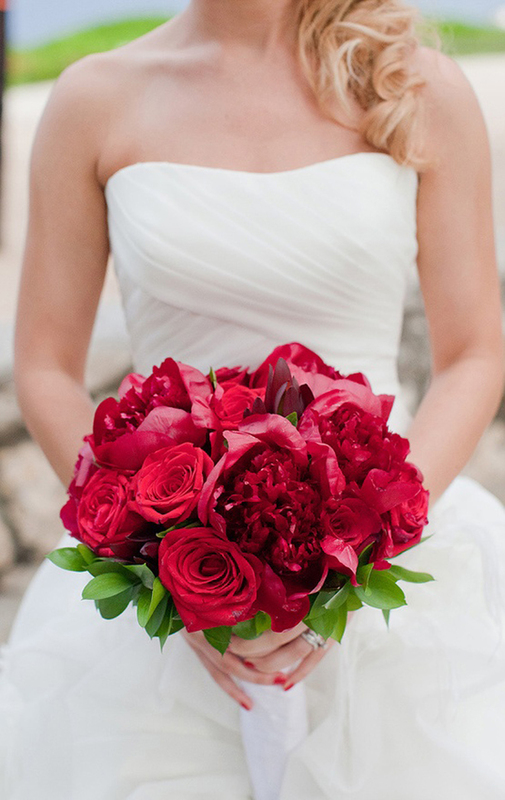 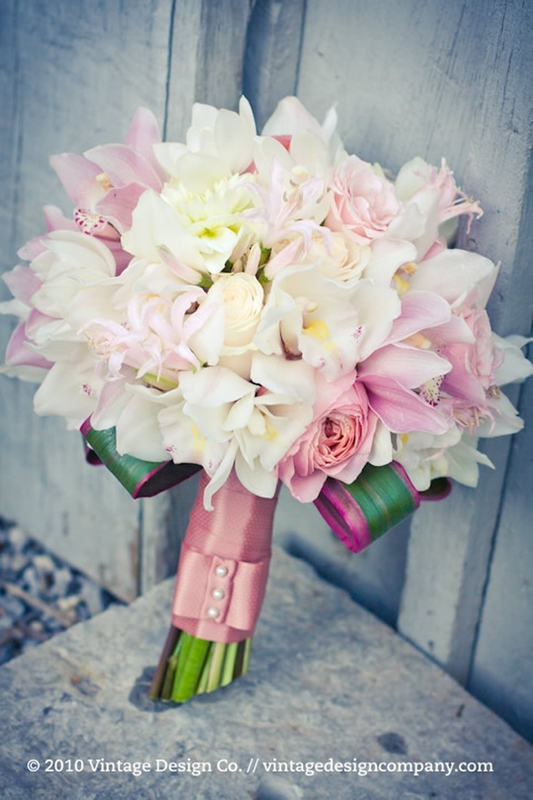 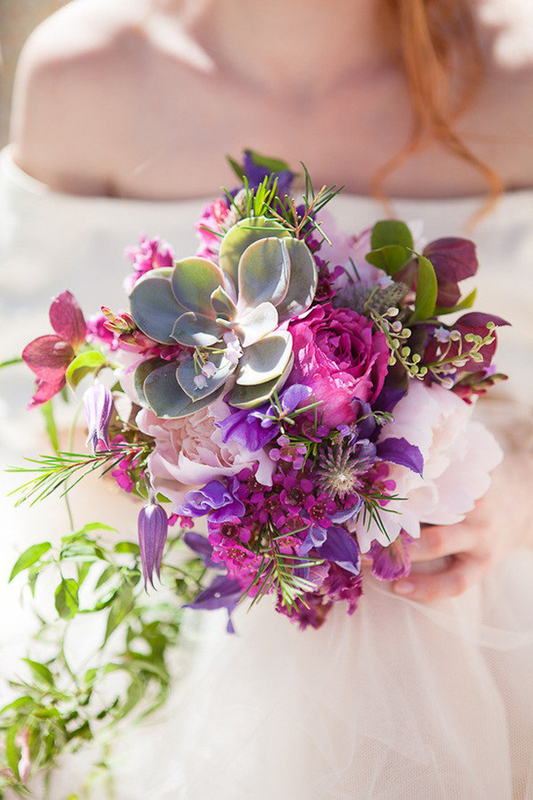 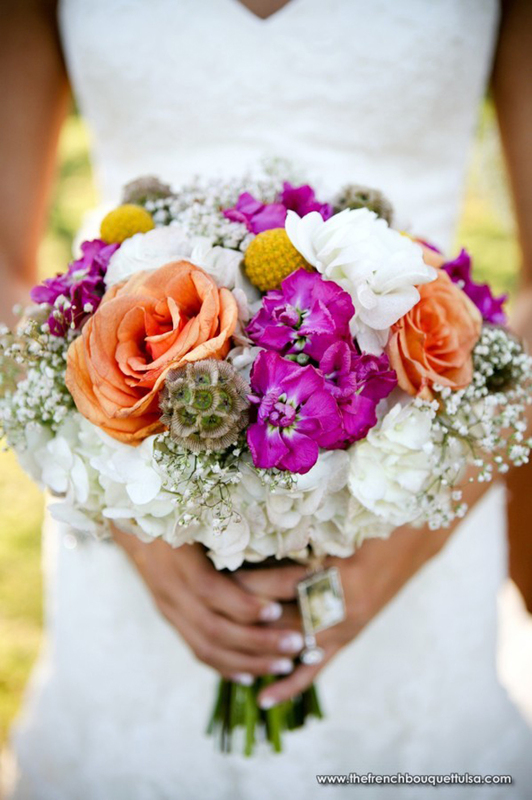 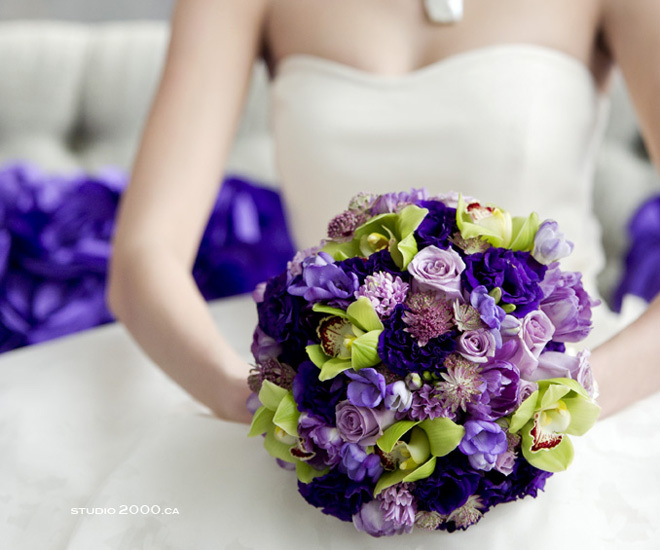 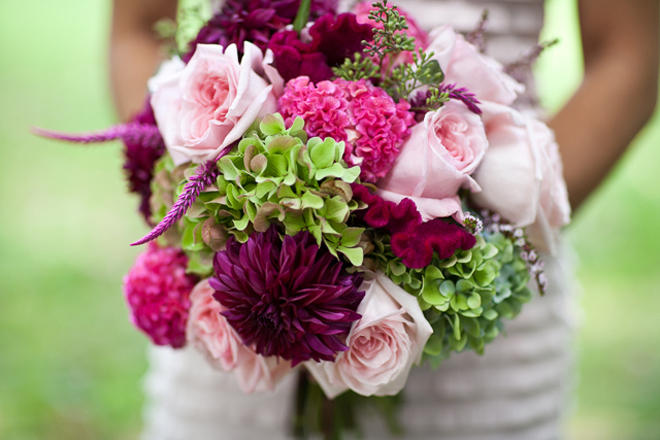 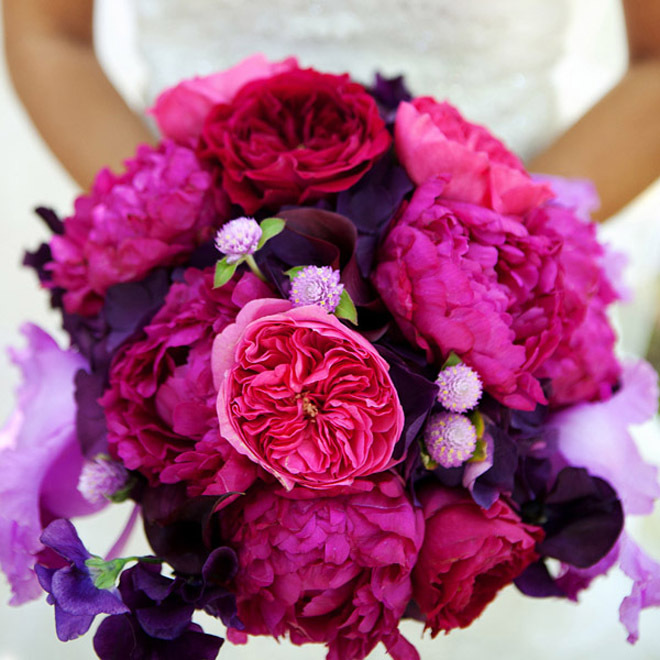 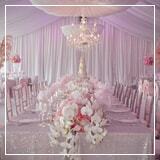 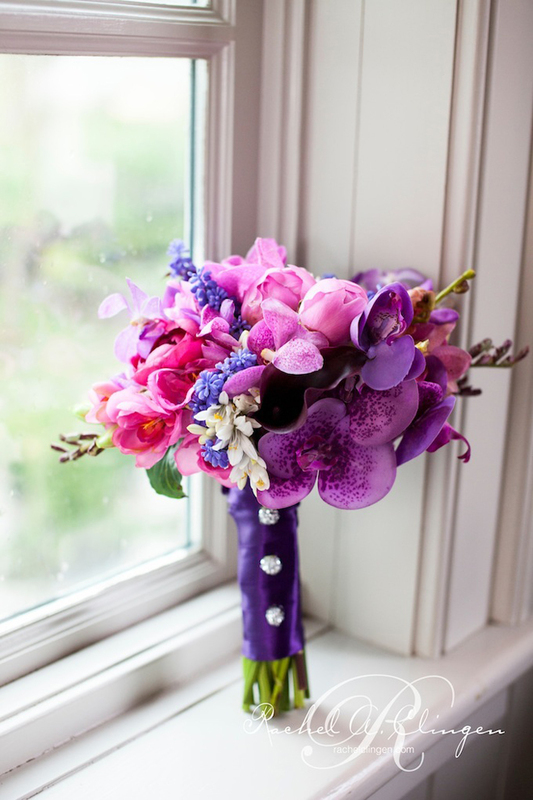 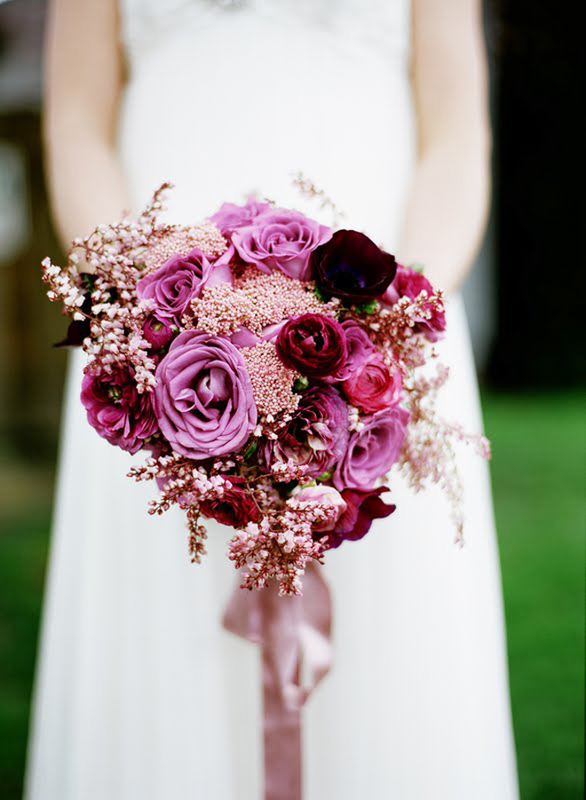 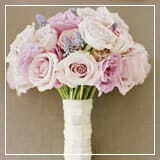 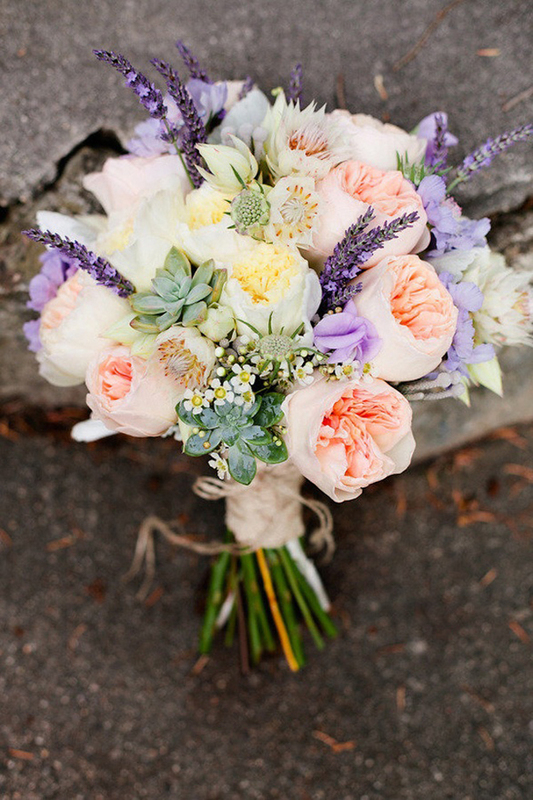 I’m talking dazzling bouquets that will leave you speechless (seriously). 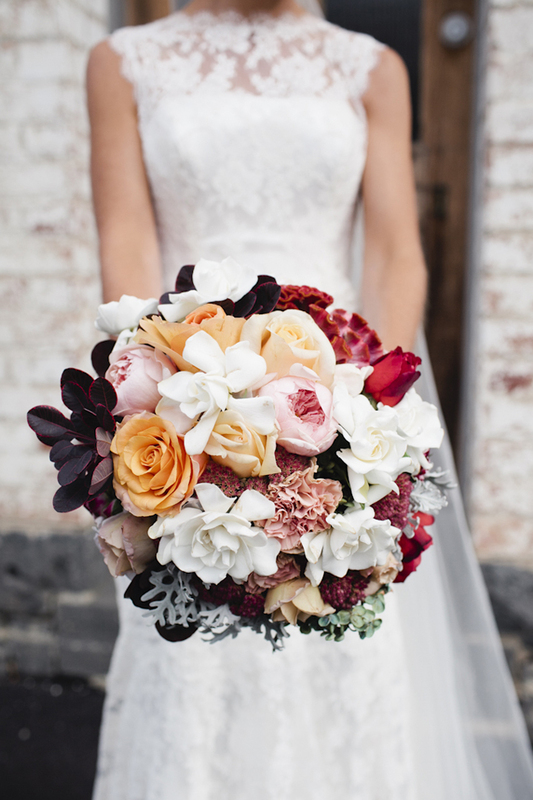 It is Part 9 of my monthly series 25 Stunning Wedding Bouquets featuring the most beautiful mix of modern and vintage creations I ever did see. 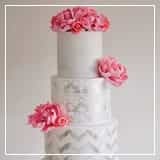 And since fall is here, I gather also some pretty confections that would be the perfect fit for an autumn wedding. 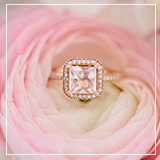 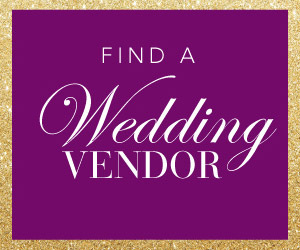 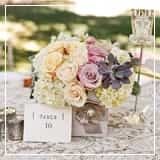 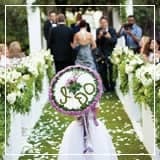 Find here the ideal floral complement for your wedding gown, or visit the rest of the series (look for the links at the bottom of the gallery)… you’re guaranteed to find the bouquet of your dreams! 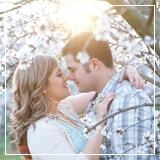 If you enjoy this post, please help sharing the word by tweeting it or sharing it on facebook.